Vestas has won a 106 MW owind energy rder by utilising its versatile product portfolio to develop the optimal solutions for several wind farm sites in Greece. More specifically, the order includes the supply and installation of 14 V136-4.2 MW, five V136-3.6 MW and eight V117-3.6 MW wind turbines. To optimise the wind energy solution to the sites’ specific climatic conditions, some of the V136-4.2 MW turbines will be equipped with Vestas’ Anti-Icing SystemTM, which efficiently minimises ice formation on blades to maximise energy production in cold climate. “Leveraging our ability to develop site-specific solutions and our competitiveness in the new auction system have been key factors in winning this order. Together with local partners, we are breaking new grounds for wind energy in Greece highlighted by the fact that we for the first time are able to apply our expertise in cold climate solutions in a Mediterranean country like Greece,” says Marios Zangas, Head of Vestas Hellas. 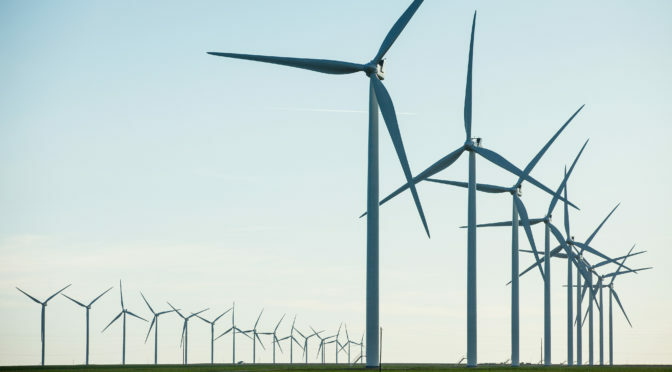 Besides the supply and installation of the wind turbines, the contract also includes a 20-year Active Output Management 4000 (AOM 4000) service agreement. Turbine delivery is planned for the second and third quarter of 2019, whilst commissioning is planned for the third quarter of 2019. 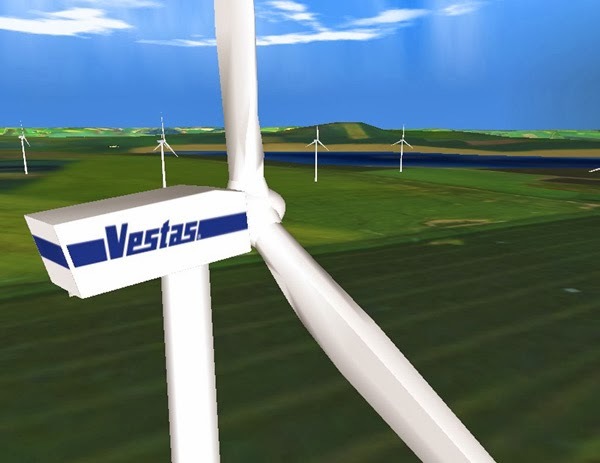 Vestas pioneered the Greek wind market in 1986 and since then it has installed around 1.4 GW of wind turbines. This new order reinforces the company’s leading position in the market with more than 50 percent of market share.